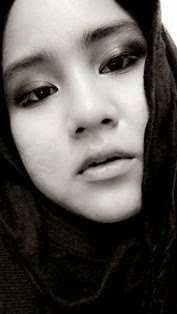 Can't wait for the Raya to arrive? let me arouse your excitement with this impressive collaboration of HM Home Malaysia X Rizalman Ibrahim who is the well-known Malaysian fashion designer and yeah, my fashion idol too. 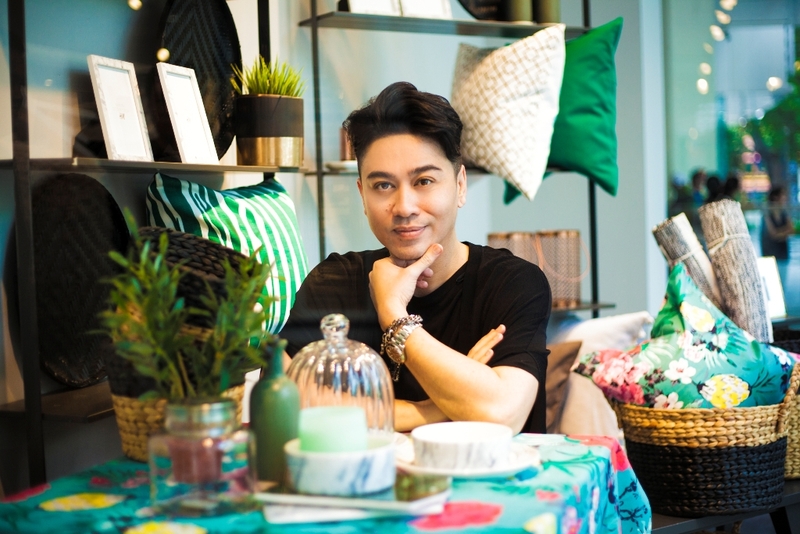 Hence, in celebration of the upcoming festive season, acclaimed local designer, Rizalman Ibrahim has curated a special collection of must-have H&M Home products for Hari Raya. 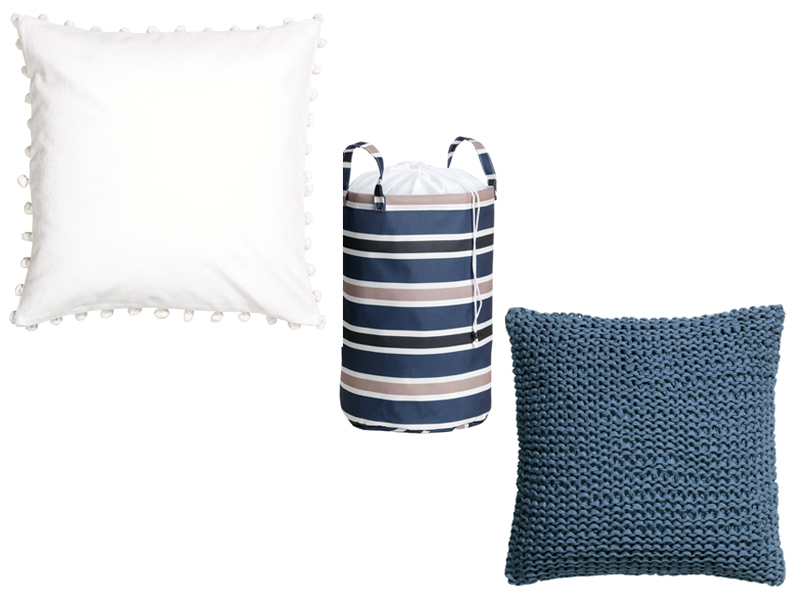 On sale now exclusively ONLY at H&M Avenue K, the selection consists of three different themes: Modern, Traditional and Nautical. The Traditional theme pays homage to Hari Raya by focusing on decorative elements for the most populated area of the house during visiting season: the living room. Pillowcases, tea lights and picture frames feature the celebration’s most festive color: green, which is further complemented by multiple shades of grey and silver. 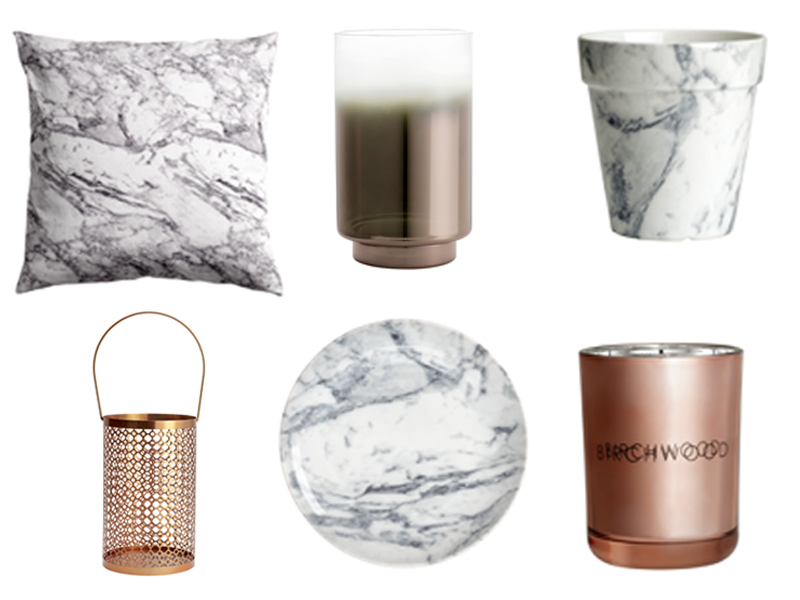 The Modern theme features prominent marble prints in both grey and black which reappear on various pottery and textile surfaces. Monochrome rugs and fabrics are also paired with bronze and copper elements to infuse luxe elements into this sleek selection. 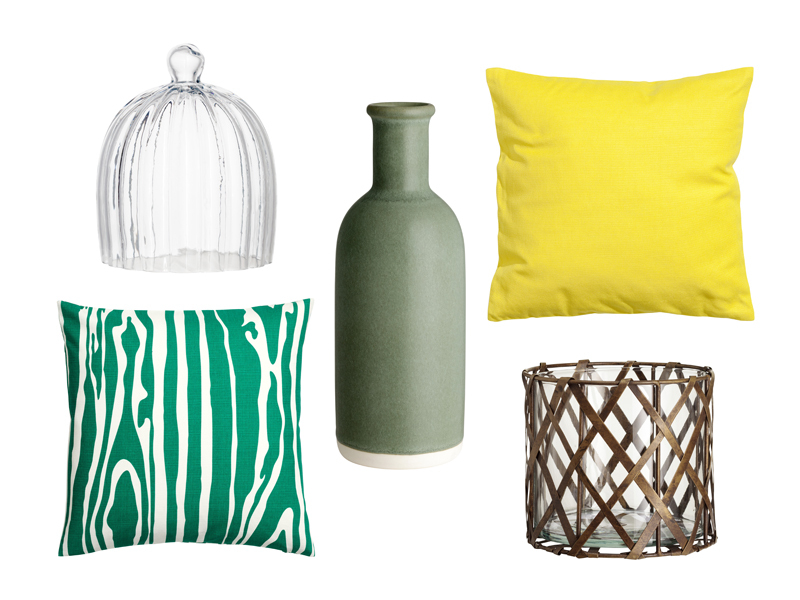 ”Hari Raya Selections by Rizalman for H&M Home” are available now and sold exclusively at H&M Avenue K while stocks last.